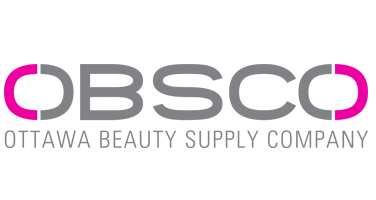 OBSCO — Ottawa Beauty Supply Company | One Stop Beauty Supply! OBSCO is the Ottawa Regions' one stop beauty supply shop. 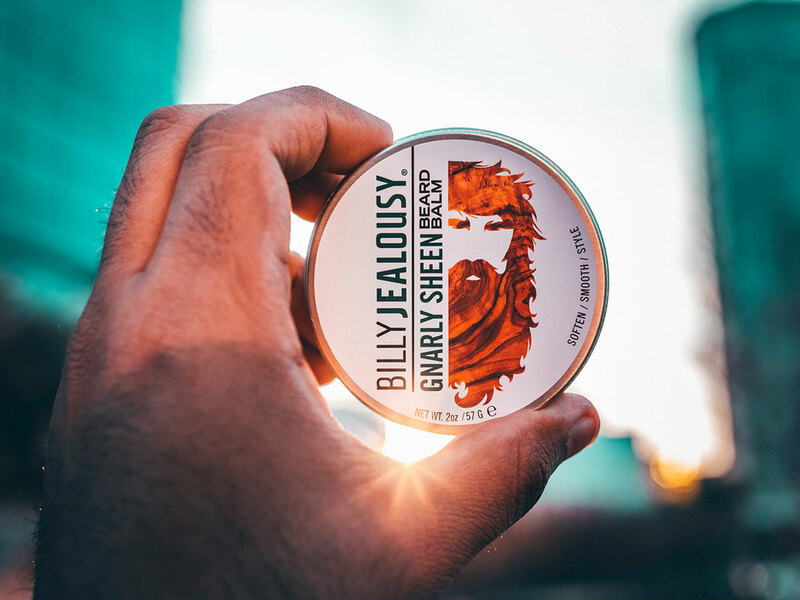 We are Ottawa’s premier barber and beauty supply company, trusted for over 75 years by the capital region’s beauty industry. 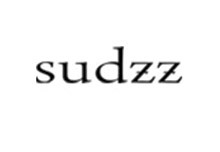 We offer exceptional bilingual service and everything from wholesale and retail product pricing, to new and used salon, barber and spa furniture with complete salon design services, including competitive financing. Who doesn't love MORE exclusive deals! Follow us @OBSCO on Instagram for daily posts on new products, offers, upcoming events and much more! Get ready for spring! OBSCO's hottest deals are here. Save on products from brands such as SarynaKey, Framar, Dikson, La Biosthetique & much more! 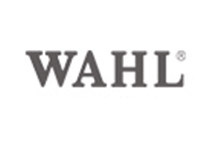 The Wahl 100th Anniversary Cordless Clipper is now in! Act now as limited supplies are available. 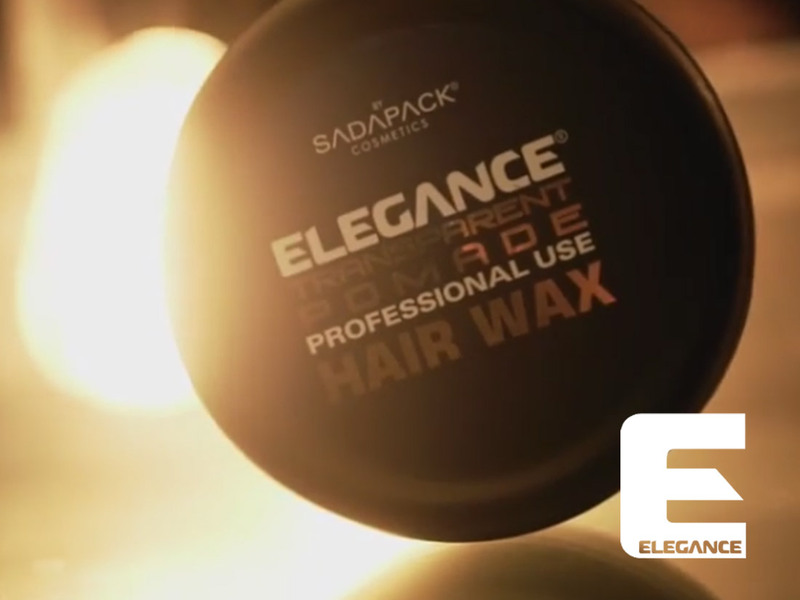 See what the professionals are raving about with the Elegance line of products. Compromise nothing. Quality is everything. 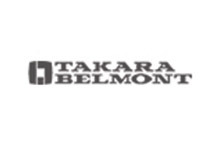 Takara Belmont is the design trendsetter in every corner of the world. Start your dreams today. BROWS ON POINT WITH FULL BROW! 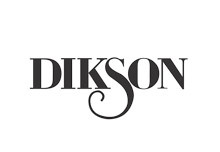 Manufactured in Italy — Dikson has been providing hair salon professionals in over 75 countries with the finest products since 1975. 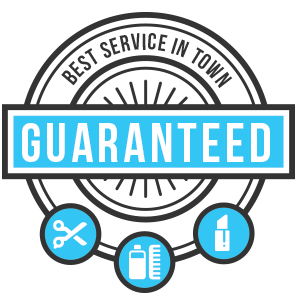 We have a passion for everything beauty and satisfaction of our clients is the priority, here at the Ottawa Beauty Supply Company. 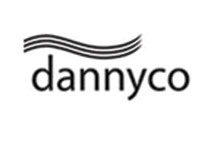 We have served the community with an excellent reputation and we have built a strong clientele ranging from local residents in Ottawa and Gatineau and into the heart of the Ottawa Valley. OBSCO offers complete design service from A to Z, financed in a stress-free payment plan. 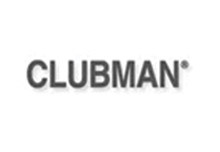 With over 4,000 products in-store, you'll be sure to find what you want. We are your one stop beauty supply shop! Even though we're located in the bustling Byward Market, we have free parking at the side of our store. 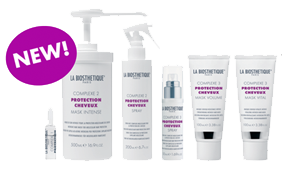 Exclusive to OBSCO comes PCC — Protection Cheveux Complexe which is a new dimension in hair cosmetics. 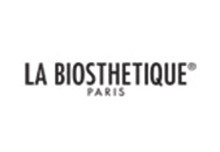 A real milestone in research and development from La Biosthétique. 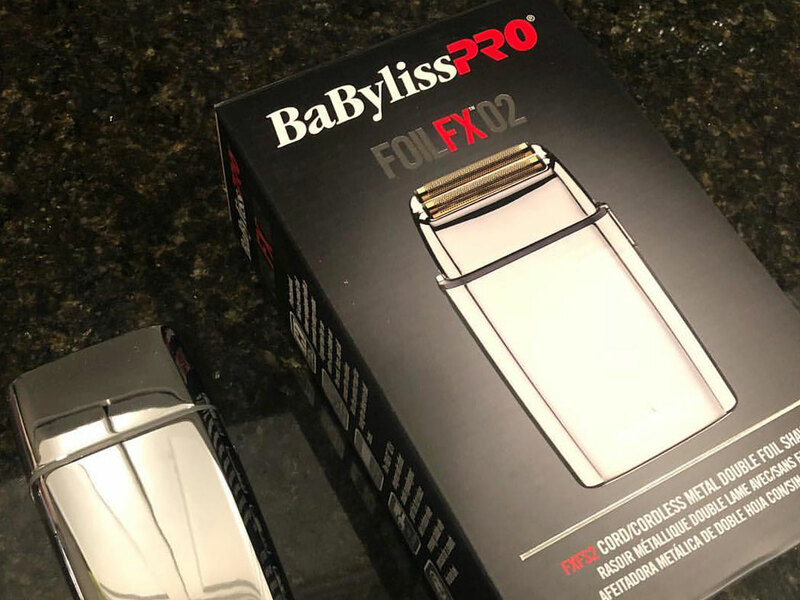 Elegance Products — Believe the Hype! Thinking of opening your own barber shop, salon or spa but not sure where to begin? OBSCO offers complete design service from start to finish, financed in a stress-free payment plan. Our knowledgeable sales staff can assist you in all aspects of your salon from cabinets, to chairs, shampoo bowls, to skin care, spa equipment and more. 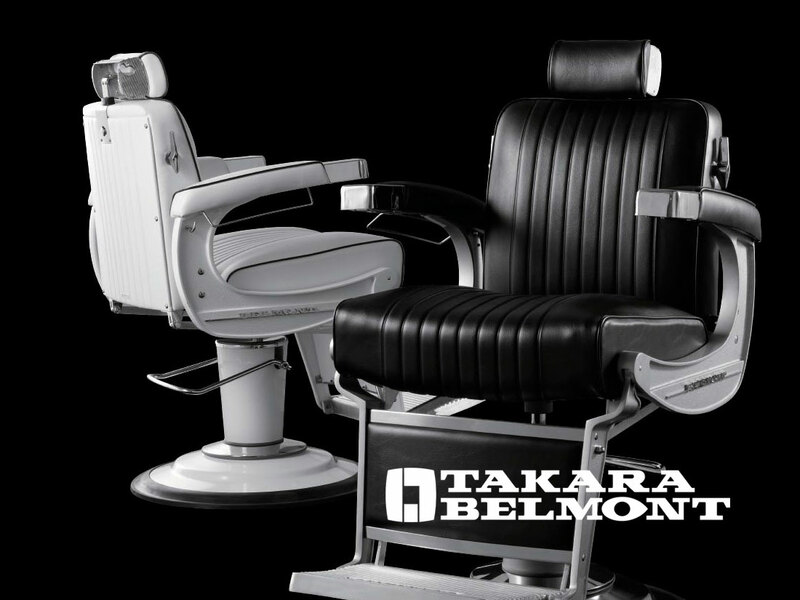 We offer top of the line, in demand furniture from brands such as Takara Belmont & Pibbs Industries. Get started on your dream today — we can help!